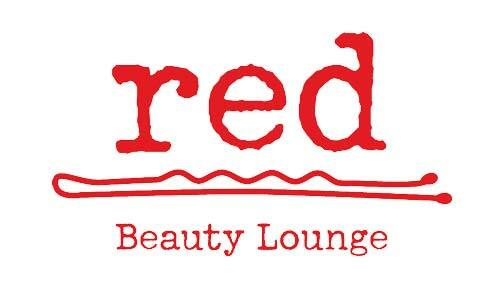 Red Beauty Lounge - Little Rock Hair Salon - Haircuts, styles, blowouts, spray tans, coloring, products and more. Born and raised in Los Angeles, Susy Melendez has over 10 years of beauty industry experience. Licensed esthetician and award-winning traveling artist; trained by celebrity makeup artists and top iconic skincare & luxury brands in the world. Melendez is the right professional to turn to when it comes to determining the right type of products that not only help enhance the facial features cosmetically but also promote healthy, problem-free skin. What she loves most about her career in the beauty industry is being rewarded with the opportunities to change her clients skin, or creating that special look without sacrificing their natural beauty but most importantly, making them feel beautiful!